We supported the week, sharing information including our 'Sugar reduction: evidence into action' report. 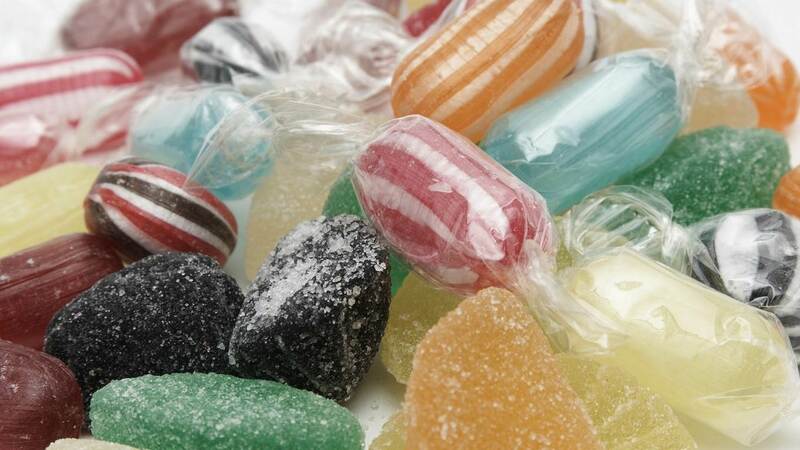 You can get helpful tips on how to cut down your daily sugar through our Change4Life campaign. This Thursday we released new figures on adult and young people alcohol and drug services in England for 2014 to 2015. Help with important flu research by registering and taking part in the UK flu survey. Once registered, you simply enter symptoms if and when you experience them, which allows cases to be tracked regionally. 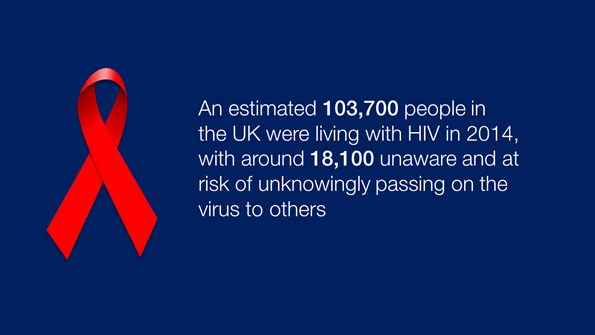 1st December marked World AIDS Day. We published a new blog from Professor Kevin Fenton, which highlights innovative projects who won our HIV innovation fund, announced last month. We published a blog this week updating on the National Science Hub following last week's Government announcement. The #16days campaign focuses on taking action on violence against women. We published a document this week that aims to improve understanding of the complexities of disabled people’s experiences of domestic abuse and promotes consideration of these complexities within the public health system. On Tuesday PHE joined #BackClimateAction, a climate change focused ‘Tweetathon’ run by the Department of Energy & Climate Change. This gave us an opportunity to raise awareness of the impact climate change could have on our health. The event is in support of COP21- The 2015 Climate Conference taking place in Paris until December 11. 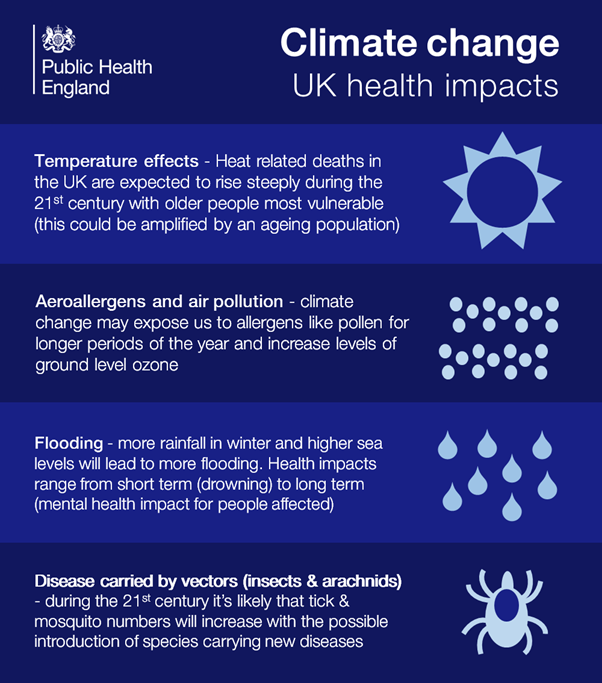 We have a climate specific blog series- Health In a Changing Climate.